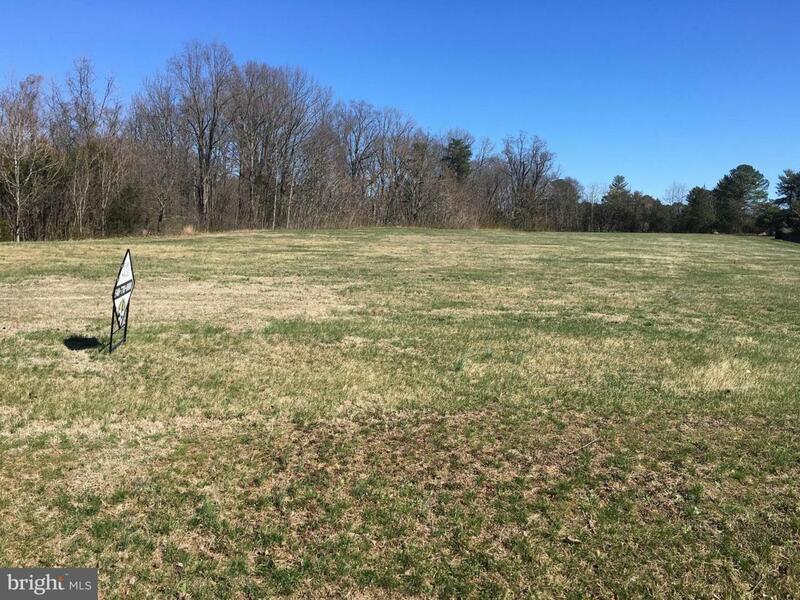 Cleared and ready to build estate lot in an exclusive community that backs to a golf course of the Fredericksburg Country Club and offers privacy with beautiful woods. Public water is available and the lot has been approved for a five bedroom home with a conventional septic system. Buyer will also obtain ownership interest in a community waterfront lot on the Rappahannock River with a boat ramp. Listing courtesy of Blackwood Real Estate, Inc..